Julia Vaughn, the Policy Director for Common Cause Indiana, will be coming to Bloomington to help us understand what happened with HB1014 – the bill to establish an independent redistricting panel. Julia joined Common Cause in 1995 and is responsible for policy development, lobbying, grassroots organizing and coalition building in the Hoosier State. Julia led the lobbying effort on the Bill, so she can give us the inside scoop on what the heck is going on. We had over 150 people attending the last HB1014 committee hearing. The committee had to move the meeting to the House Chamber (it was really nice having one of those chamber seats) to accommodate the crowd. In addition to filling the 100 seats in the Chamber, we had scores of folks in the back, along the side, and sitting in the aisle. 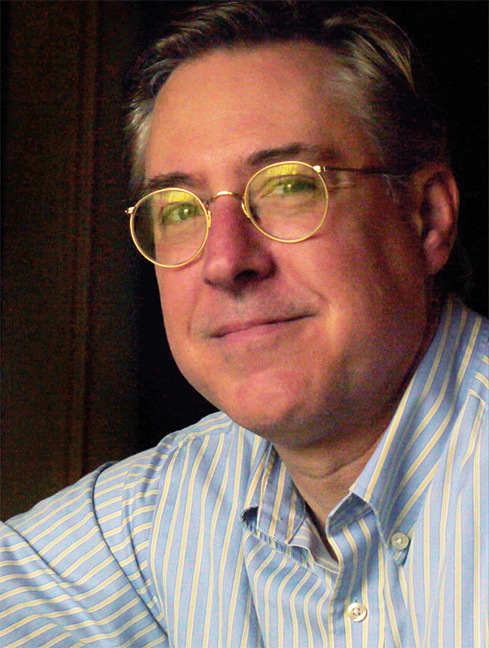 However, the Republicans (Committee Chairman, Milo Smith from Columbus) still refused to bring the bill to a vote. We need some insight on this willingness to ignore the people. The focus of this link-up will be on what we can begin doing now to increase the pressure on the House and Senate in the next session. Both Kate Cruickshank and Julia have told me there is much we can and should be doing, so come hear the post-mortem analysis and, most importantly, strategies for moving forward. Location: Bobby’s Colorado Steak House, Hoosier Room. Time: 6:00 PM Gather for conversation, drinks and eating. Everyone is invited. Please bring friends and introduce them to DFMC. While membership is not required, joining for $20 a year helps us put on our link-ups and support the progressive agenda. March DFMC Board Meeting. Monday, March 13 at 6:30PM. We hold our DFMC board meetings in the back room at Player’s Pub. This meeting is open to all. Please submit agenda items to chair@democracyformonroecounty.org if you have a topic you would like us to address. 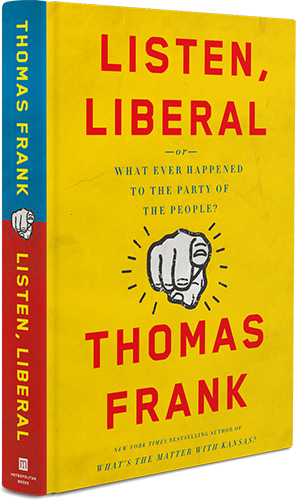 Coming soon: Special event March 24 featuring best-selling author Thomas Frank, Listen, Liberal: Or, What Ever Happened to the Party of the People? and other books plus a member survey! Details to come.